It's just a little more than 2 weeks till Christmas. Everywhere you look, there are sparkling decorations and bright lights. Even on fingernails! My clients enjoy a nail design or a glittery accent nail especially during the holiday season. I like to create simple elegant designs in pretty Christmasy colors. 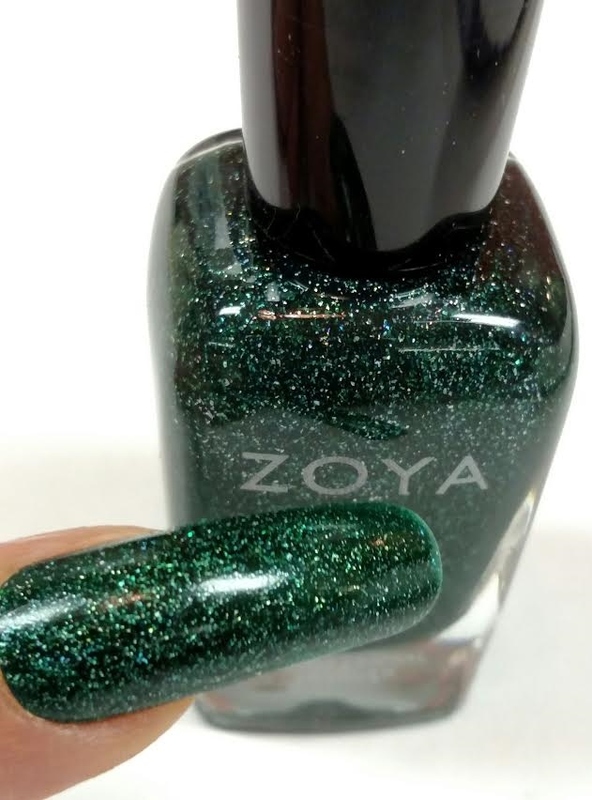 This year I chose a few of my favorite Christmasy looking Zoya nail polish colors to create my nail designs. I didn't realize that a couple of those favorite colors are no longer available. I'll suggest similar looking colors for those discontinued colors for you. The snowman on my thumb nails is painted on a shimmery silver. A dotting tool makes the dots quick and easy to make. 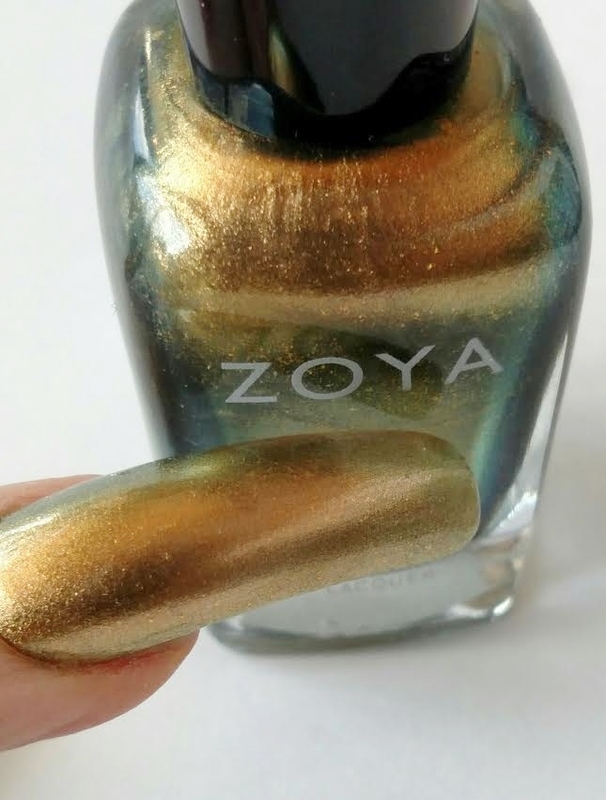 The background color is a combination of two Zoya colors Dove with Alicia on top. They create a beautiful silver! My Christmas tree is painted with Merida, Sarah and Leia with Aggie as the background color. A rhinestone is the finishing touch on top of the tree. The rhinestone attached easily to wet clear nail polish. My Christmas light design has a background of another combination of two colors, Neveah and Leia. A little Leia on top of the light bulbs gives them sparkle! Neveah is no longer available. Bebe is a nice replacement for Neveah to give you a similar look. 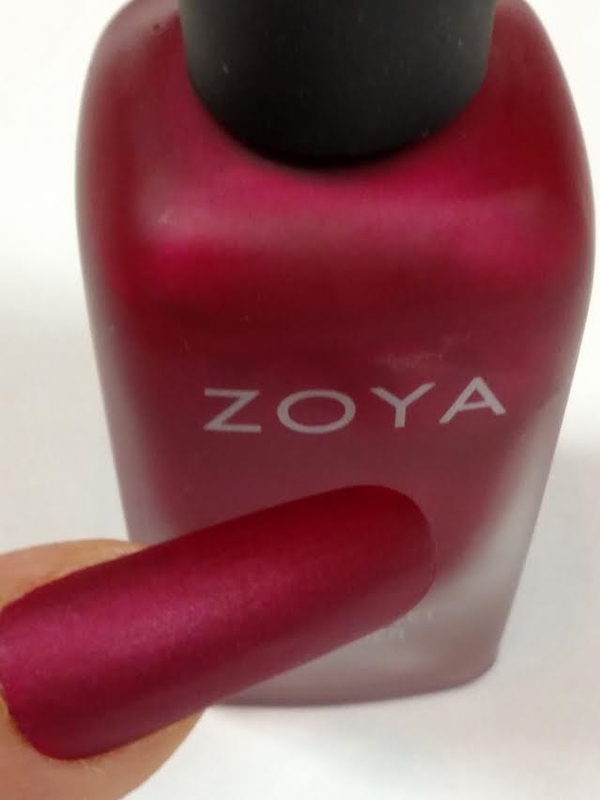 Posh is more longer available but the Matte Velvet Amal is a very beautiful red matte finish with a red pearl fleck. My striped nail is painted with Dove & Alicia, Merida and Sarah. It takes a fine brush and a steady hand to paint stripes. I started with the silver on the entire nail then, painted the red and green stripes. Using striping tape is another way to get nice straight stripes. I hope my designs inspire you to create a little Christmas fun on your own nails.